Get some DIY into you! 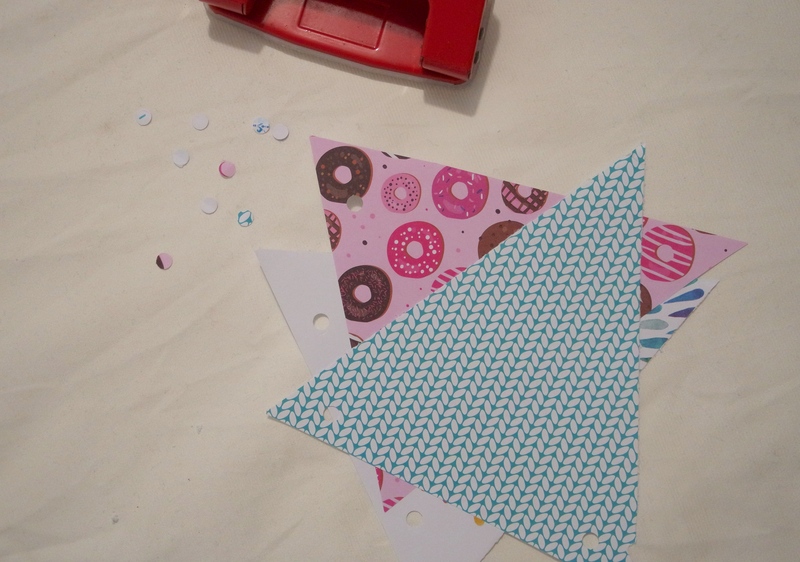 This is the perfect DIY for beginners to start off with, or a fun little project for creatives to try out. 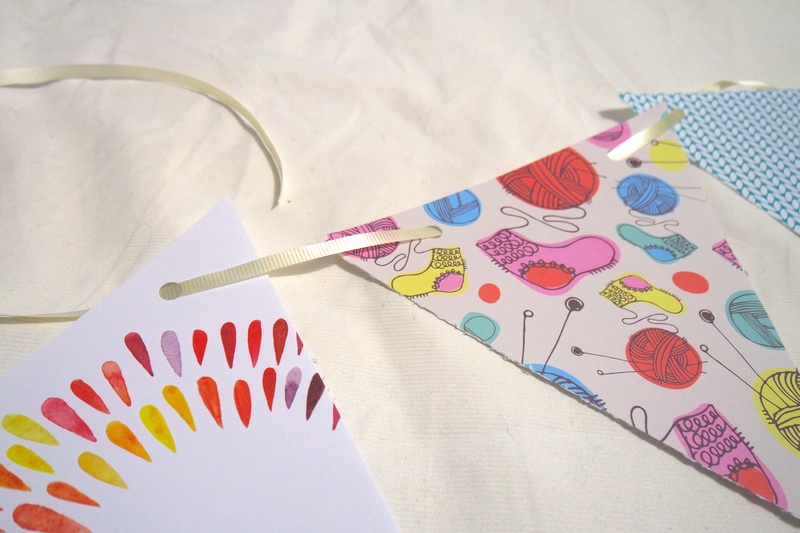 You’ll end up with a cute paper bunting that you can decorate any space with. 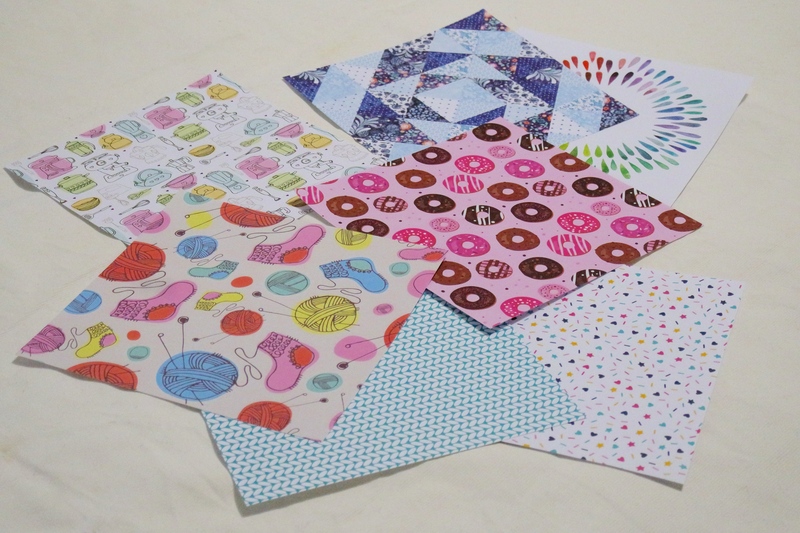 You can use any type of paper that you’d like, so you can make one for the holidays, for a birthday, or even just for every day! 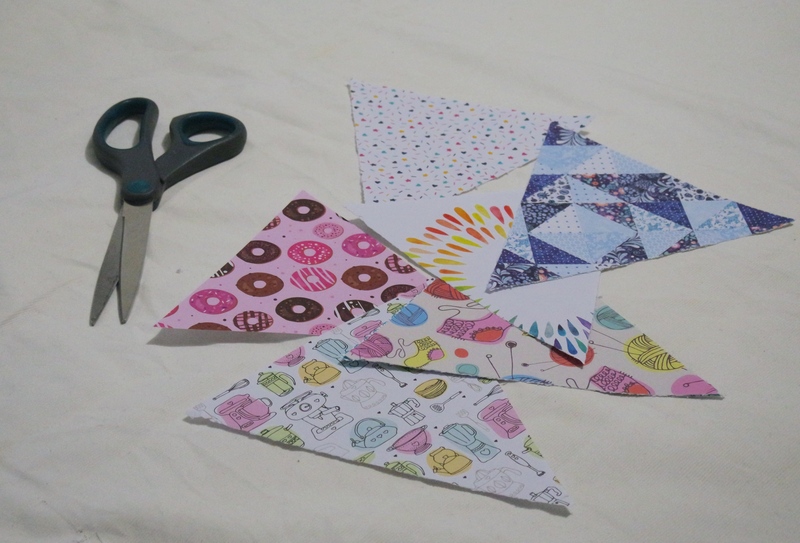 Cut as many triangle shapes out of your square paper as you want. Do this by cutting from the top corners down to the bottom middle. Punch holes near each top corner. Weave through your string, connecting the triangles. Make sure that you expose as little string as possible. 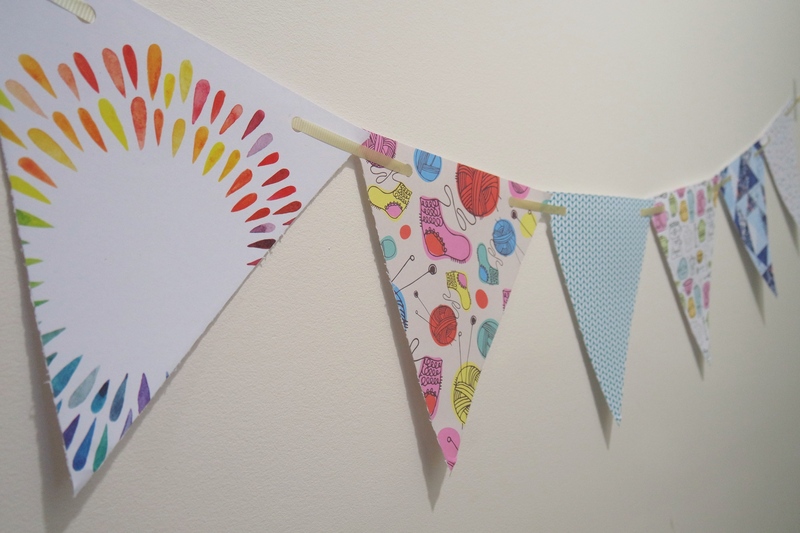 Last step is to hang your DIY wherever you like! Looking for more DIY projects? Check these out.